Marketplaces and prices shown matched UPC number 819867020669 during our search. Are you sick and tired of trying to figure out how you are going to load up your vehicle with all your gear? Looking for a better way to move your cargo from one location to the next? 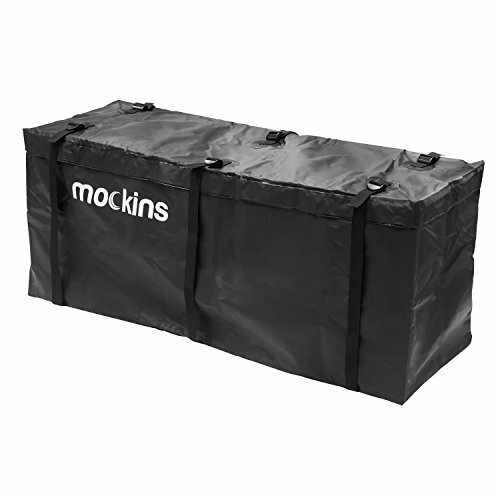 With the mockins Waterproof Cargo Carrier Bag you'll be able to load up and go in no time! Features: - 100% waterproof & weatherproof even against extreme conditions. - Free up more space for your friends and family. - Get all that extra space you've been hoping for. - Coated on both sides with heavy duty abrasion resistant vinyl. - Simple & easy to install & comes with everything you'll need. - Features welded seams and a heavy duty zipper that is placed around the 3 sides of the bag. 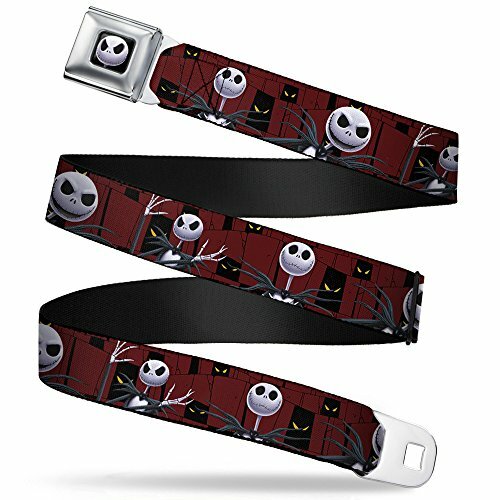 - Made with a 2" ziper flap and an added 9 pairs of 5.5" velcro for extra security. 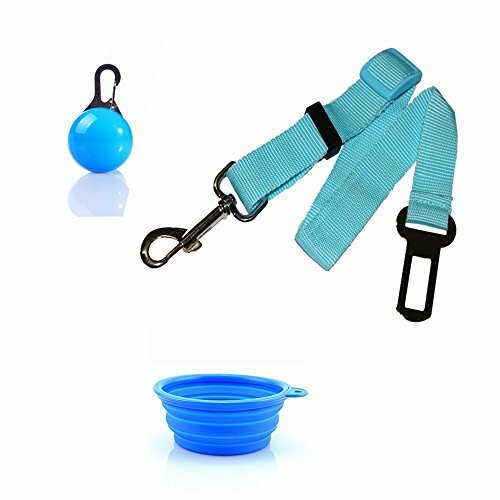 - Includes six 1.5" straps to securely fasten your cargo bag to your car. 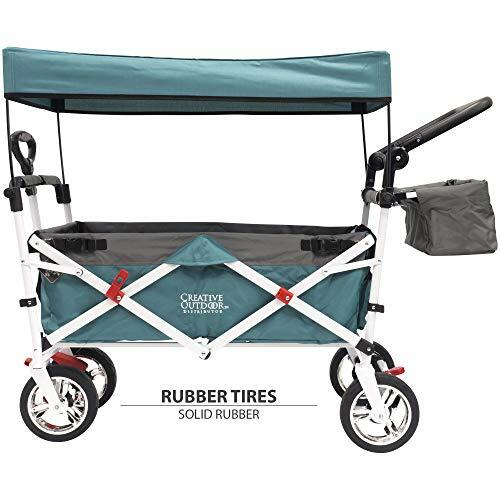 - Folds up to a small 13" X 5" X 11" to perserve space when not in use. Specifications: Dimensions: Open: approximately 57.7" Long X 19.4" Wide X 24" High Giving You a capacity of approximately 15.5 cubic feet. Folded: 13" X 5" X 11" inches. Weight: 7.1 pounds. Satisfaction guaranteed! We want you to easily load anything you need. If for whatever reason you are not satisfied with your cargo carrier bag contact us and we will resolve any issues you may have.